THE DEADLINE IS APPROACHING! Register by June 12th. TO REGISTER: Space is limited for all programs and sign-ups are processed on a first-come, first serve basis. To register, submit a Summer Program Registration, a CIT Application and a Household Registration Form and payment by Friday, June 12th. Registrations received after the June 12th deadline are subject to a $10 late fee. Due to the popularity of these programs, we are unable to "hold" spaces by phone, Facebook or email. PAYMENT: Payment in person or by mail is required in full at time of registration unless a payment plan has been arranged in advance. We are now accepting credit/debit card payments in person and over the phone. Cash or check payments can be submitted in person or by mail at our office. Hours are Monday-Friday, 8:00AM-4:00PM. 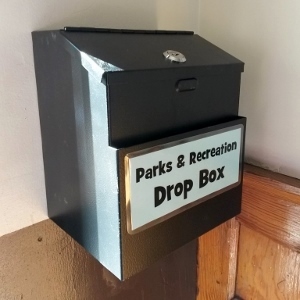 After hours, registrations may be submitted using the drop box next to the Police Department dispatch window. Checks payable to Newport Parks & Recreation. PAYMENT PLANS & FINANCIAL ASSISTANCE: Request for payment plans or scholarships must be submitted before the Early Bird deadline. After May 22, payment plans and scholarships are not available and programs must be paid in full at time of registration. 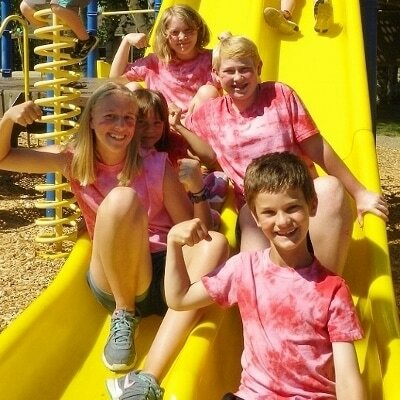 A NOTE TO PARENTS: We make every effort to give your child a fantastic camp experience. Parents can help by letting us know about specific behavioral, health-related or emotional needs your child may have. If your child takes medication or has special arrangements at school, please speak with us prior to registration. AFTER REGISTRATION: Once you've submitted your registration forms, you'll receive an email confirmation including specific details about the programs your child will be attending this summer.